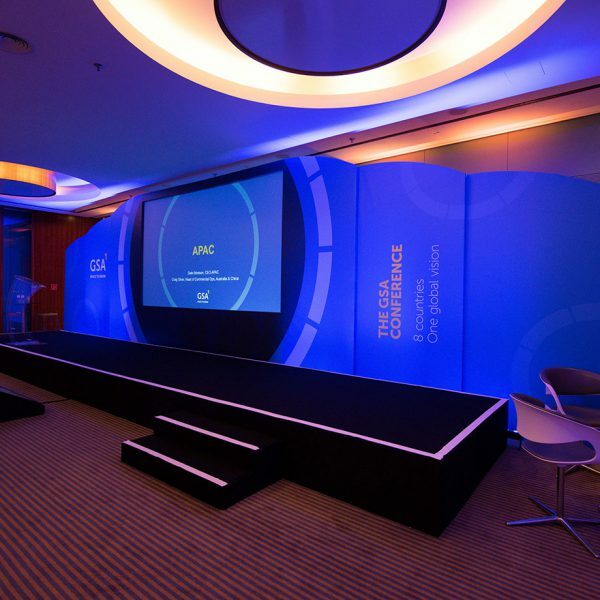 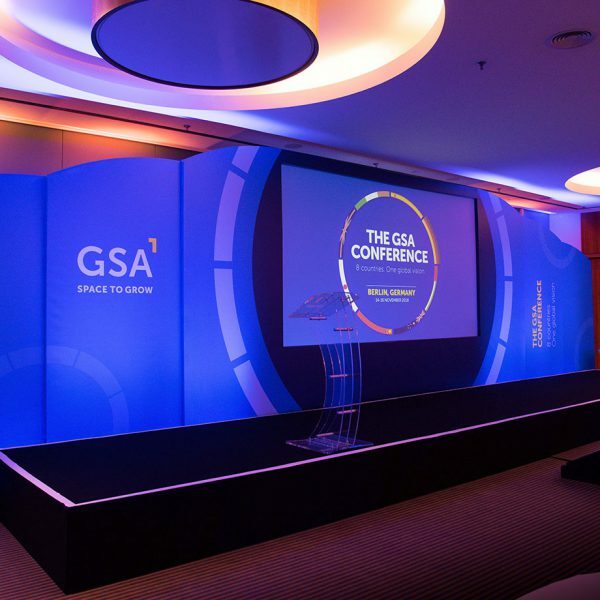 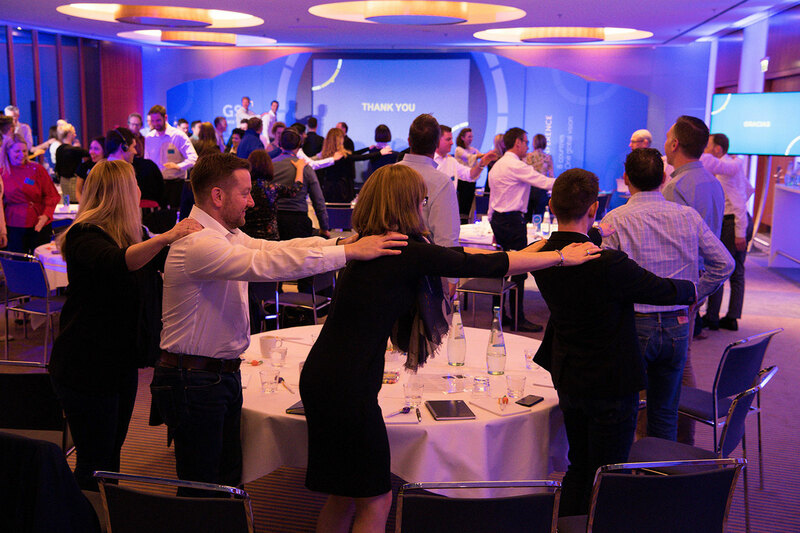 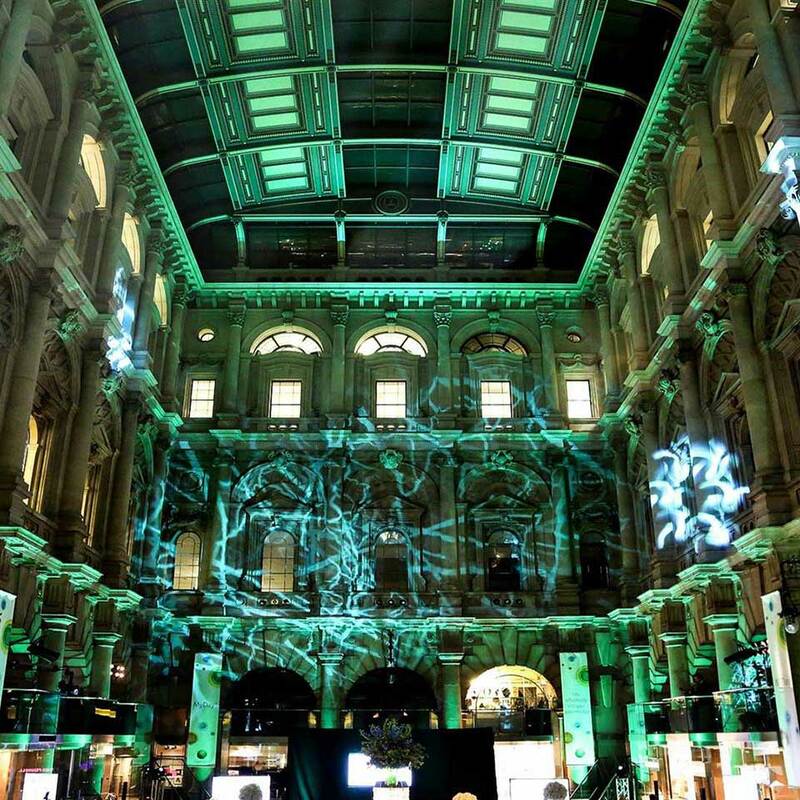 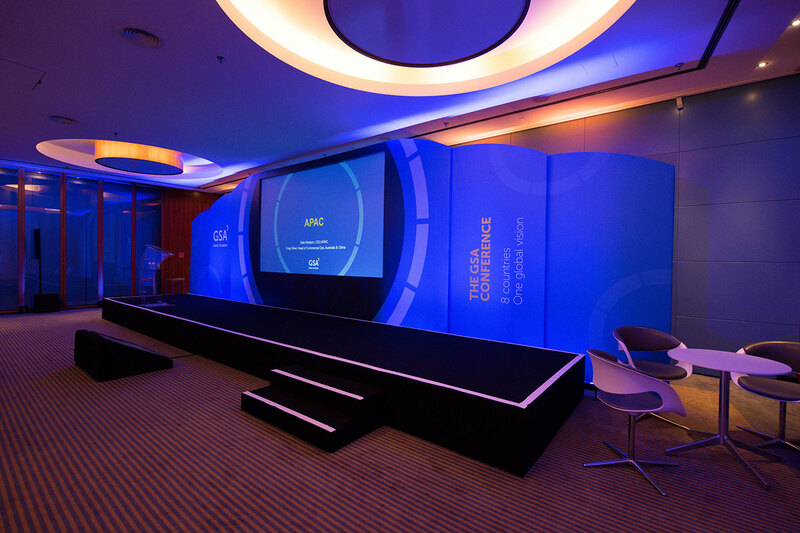 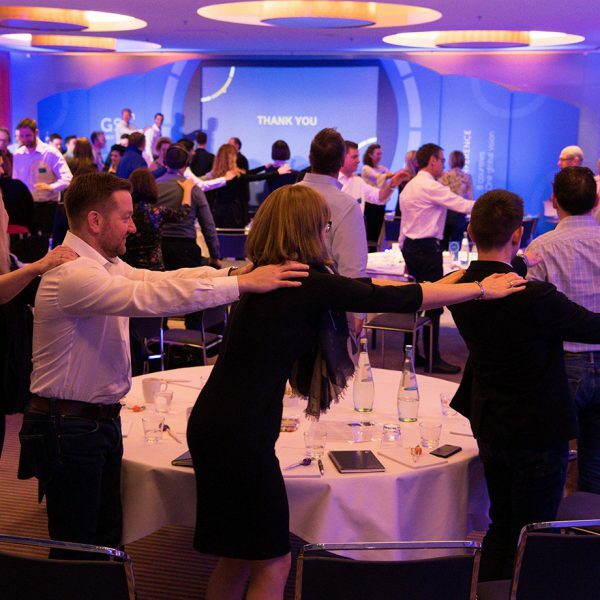 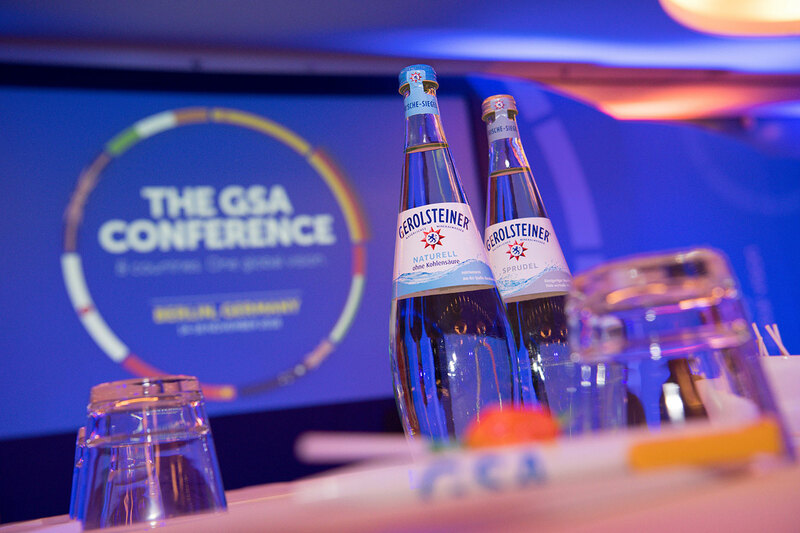 Beyond Certainty recently worked with a global student accommodation to create their annual EMEA conference. 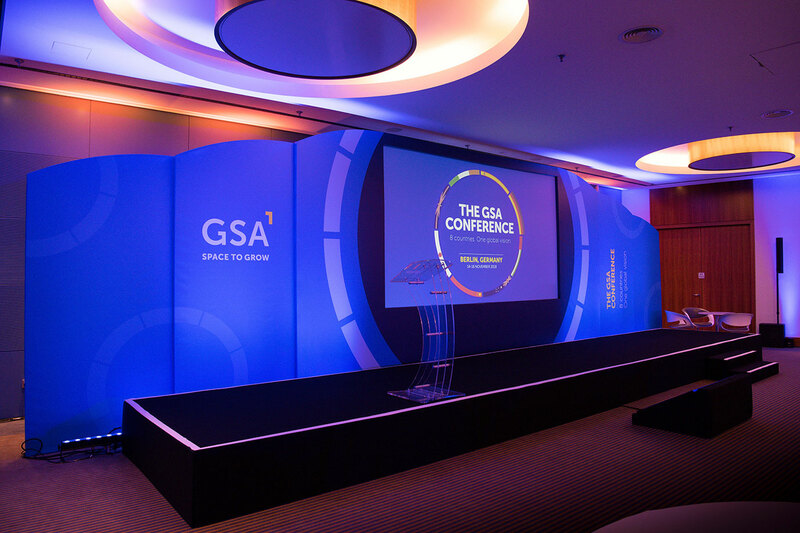 This conference is an opportunity for key members of staff to come together and reflect on the company’s performance and progression. 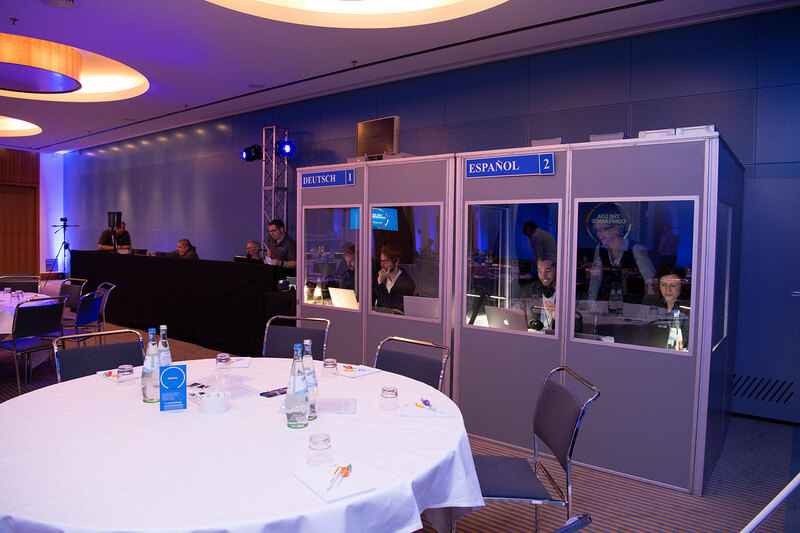 Beyond Certainty worked with the client over a period of 12 months to shortlist destinations and venues before finalising the Radisson Blu, Berlin. 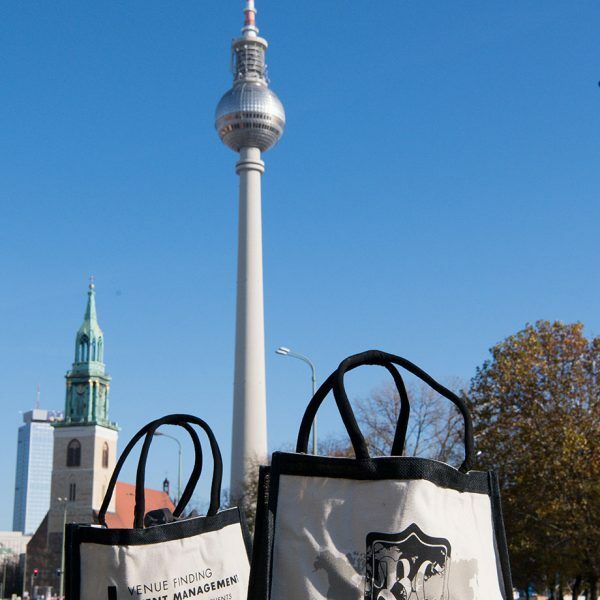 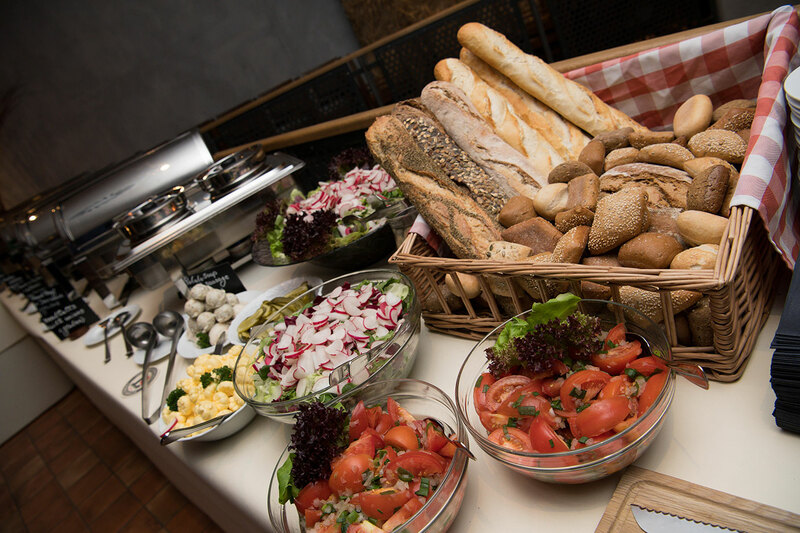 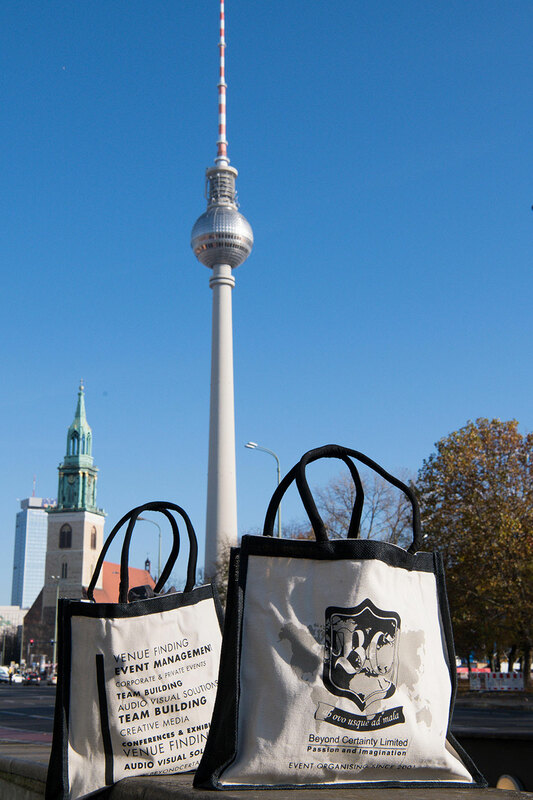 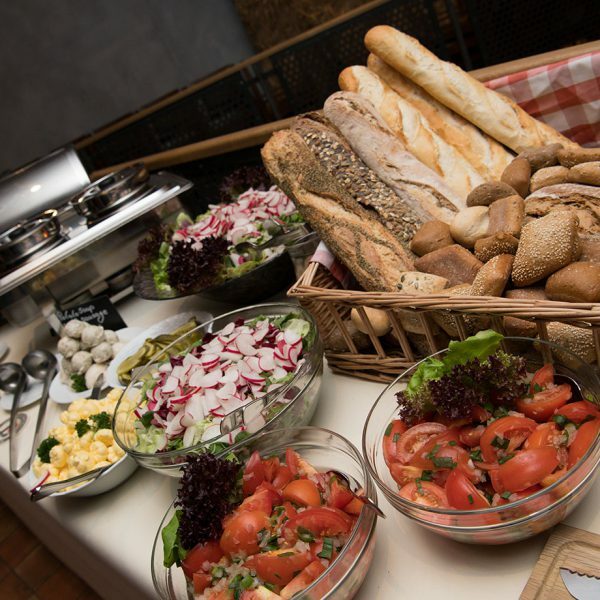 This property is a modern hotel situated in the heart of Berlin between Alexanderplatz and Museum Island. 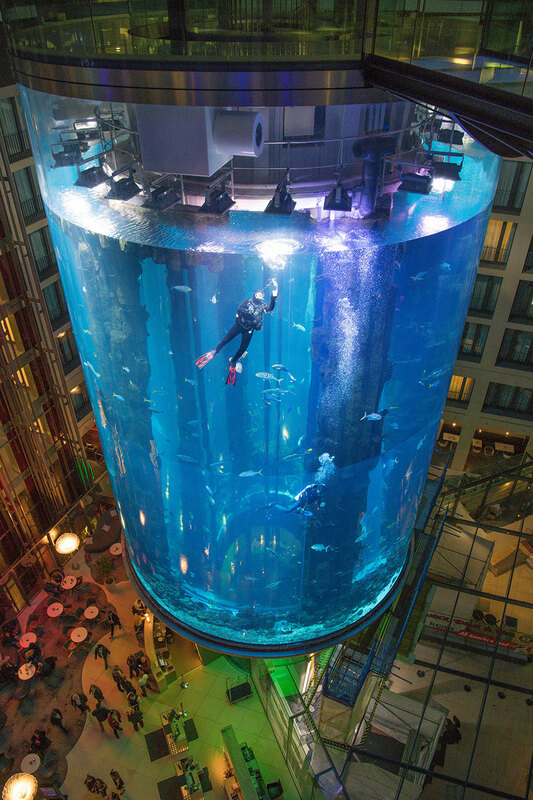 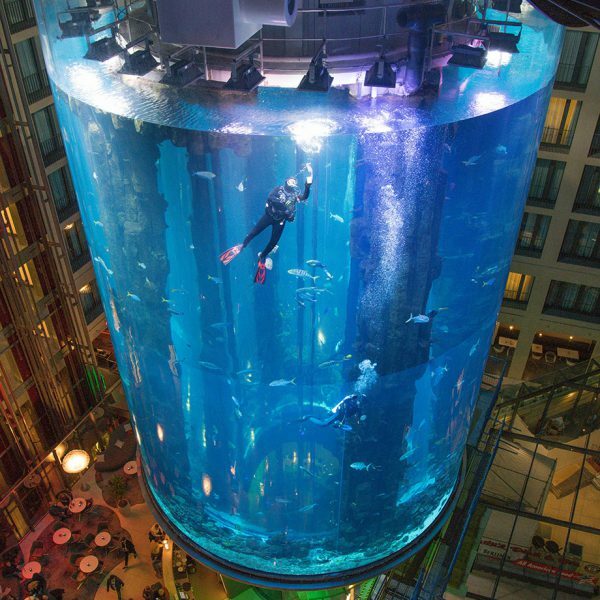 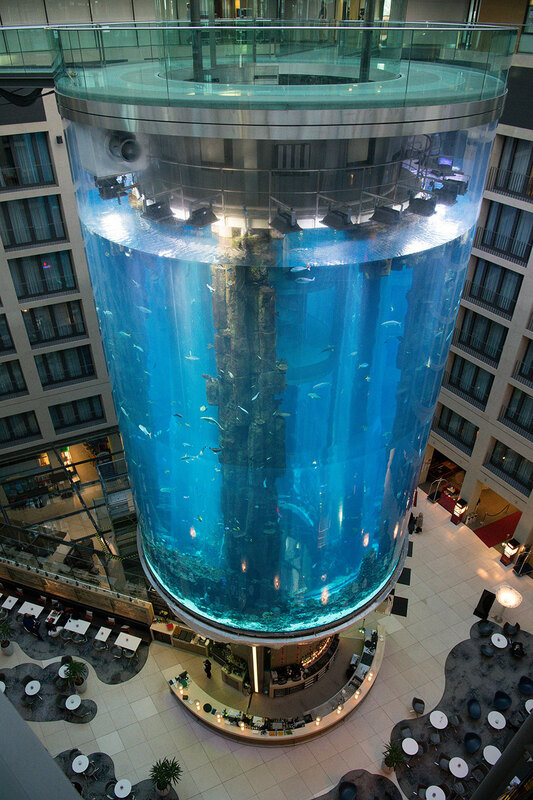 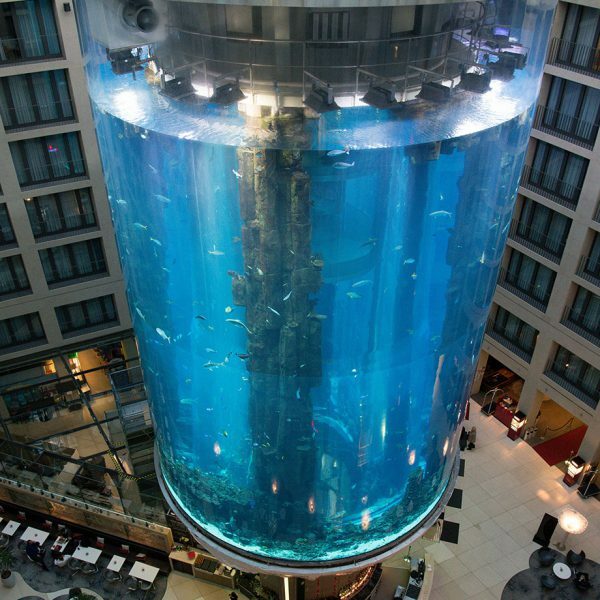 The property features a memorable and impressive aquarium in the foyer. 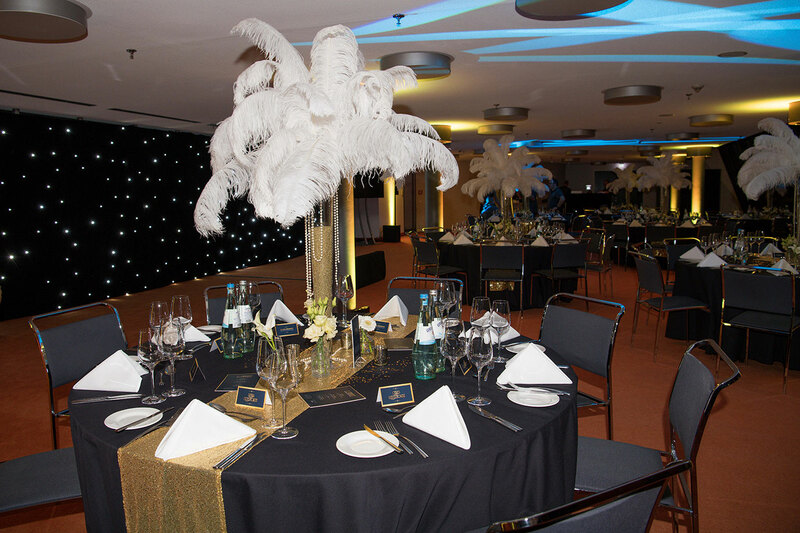 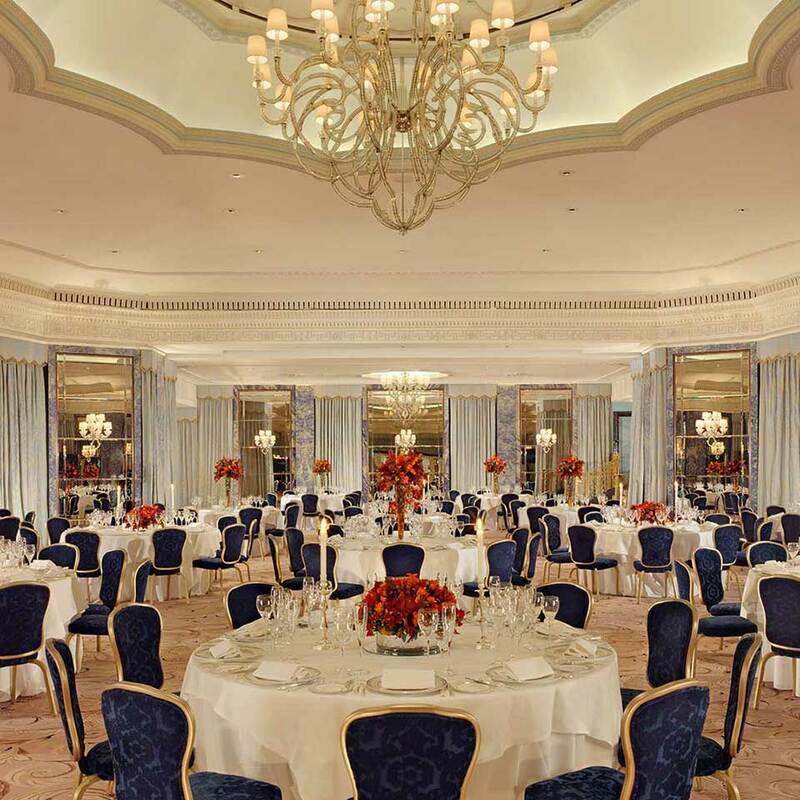 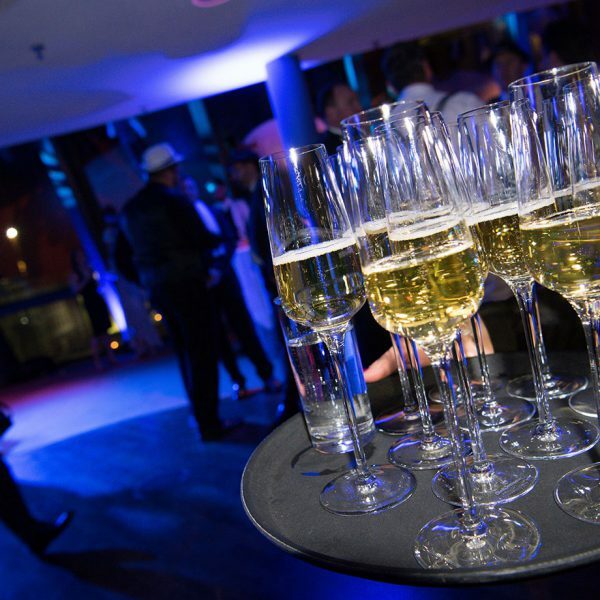 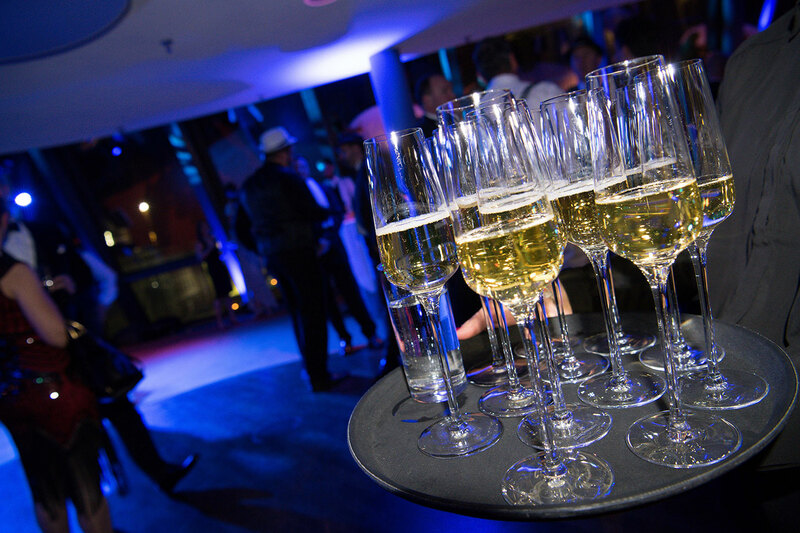 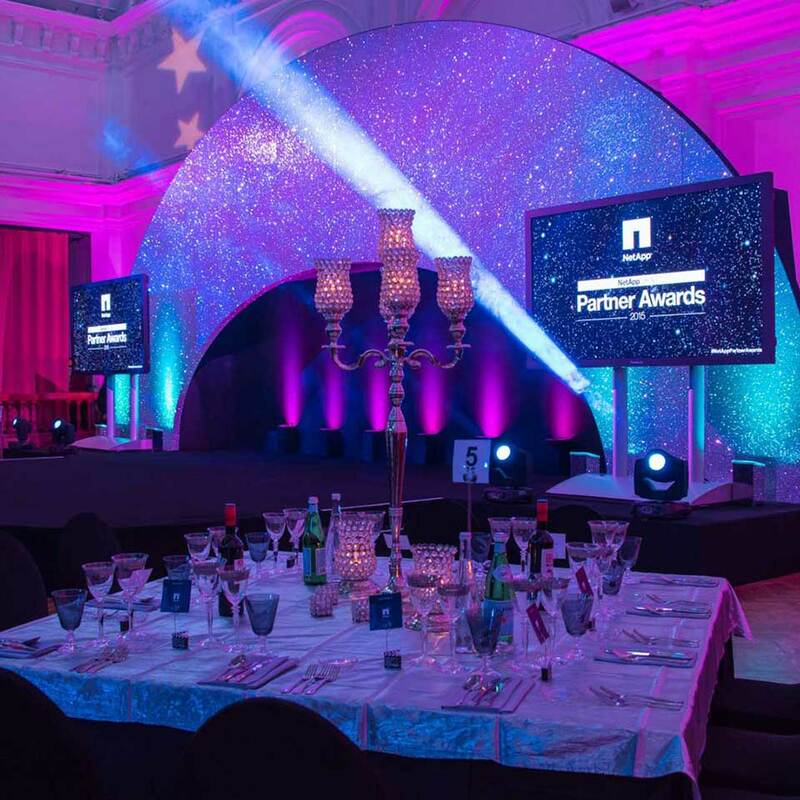 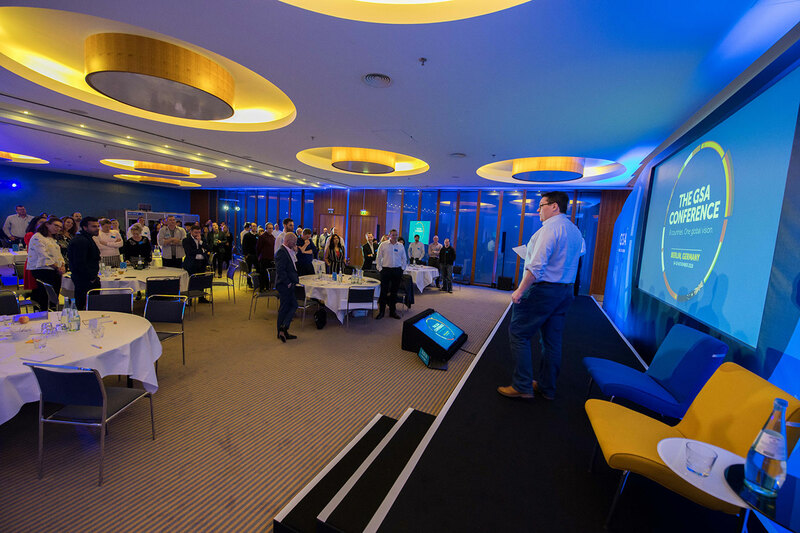 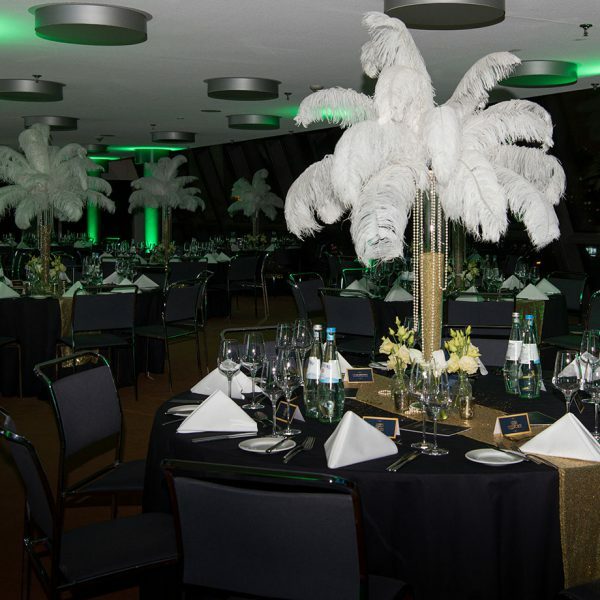 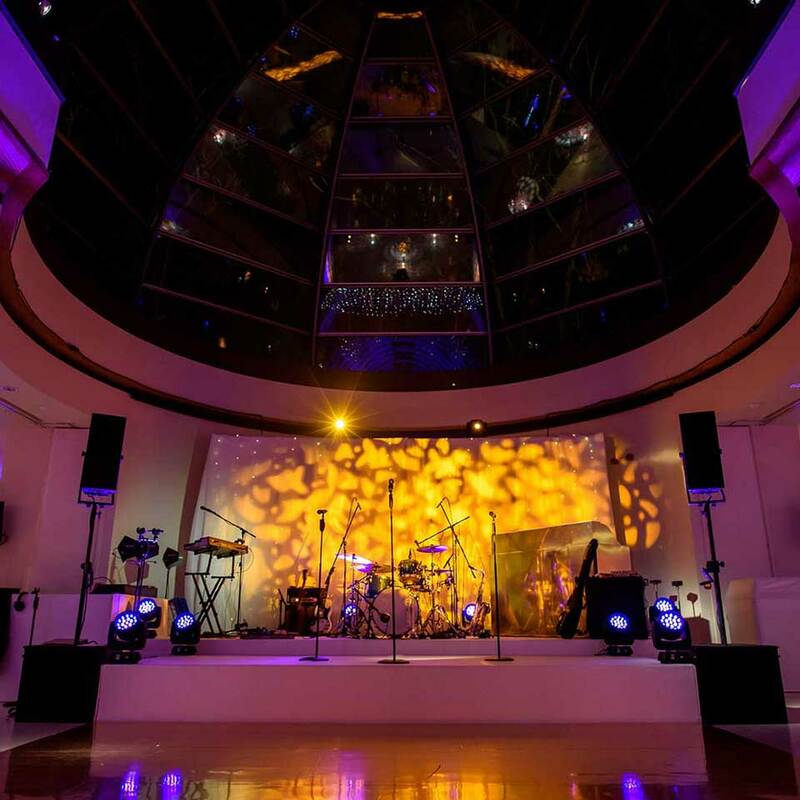 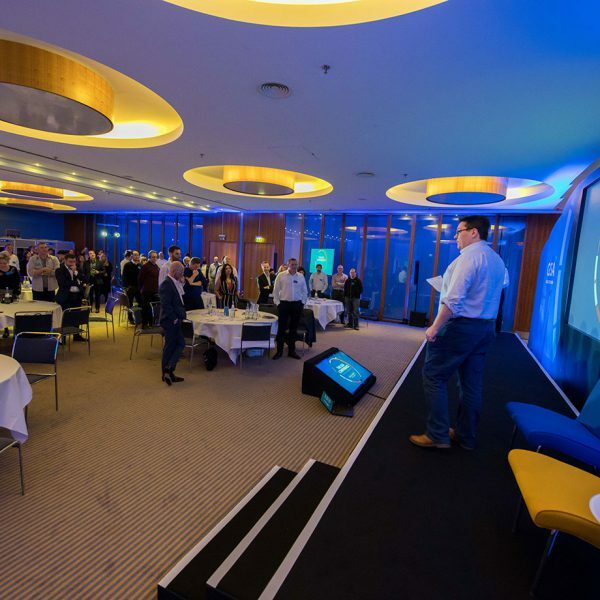 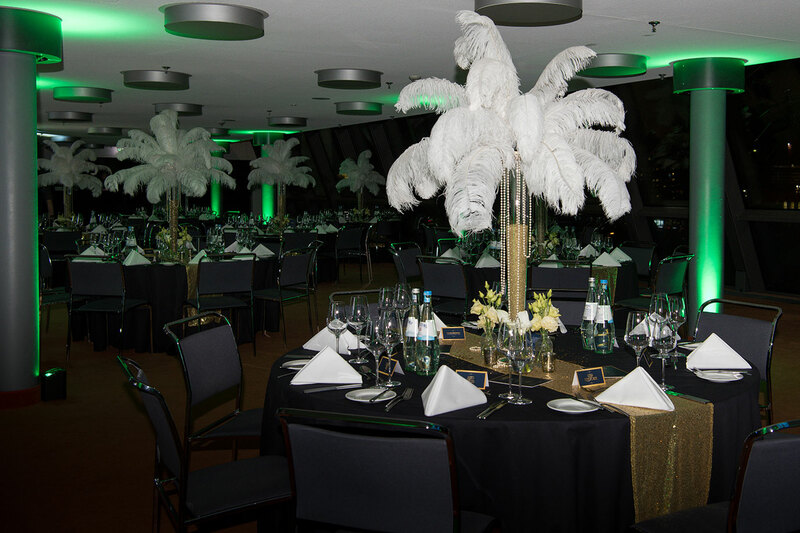 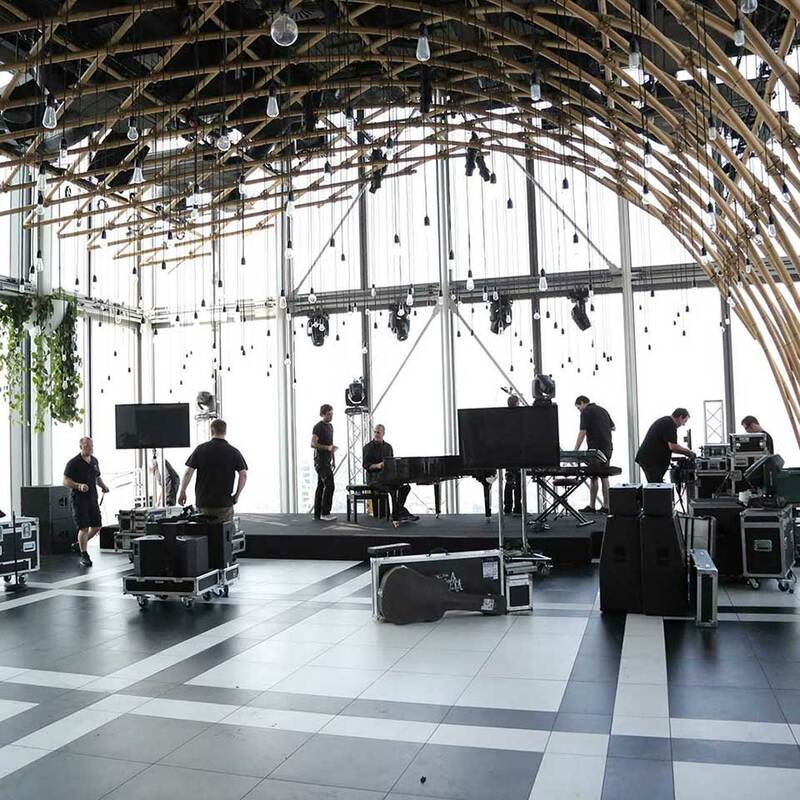 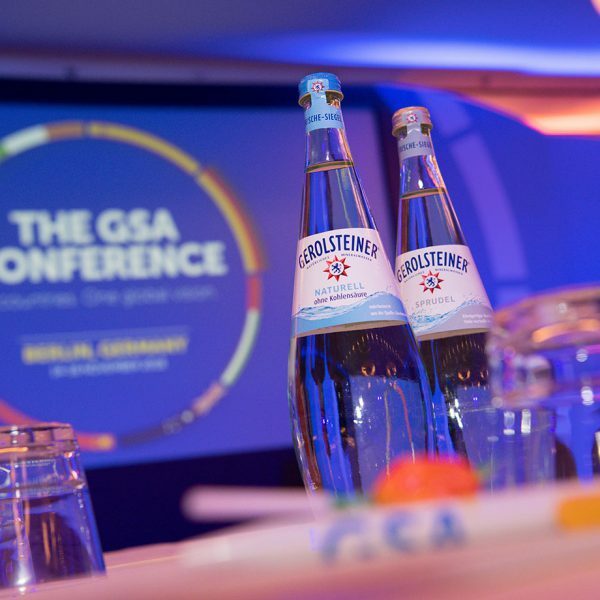 The event consisted of three full day conferences finishing with a 1920’s themed gala dinner and drinks reception with spectacular views of Berlin. 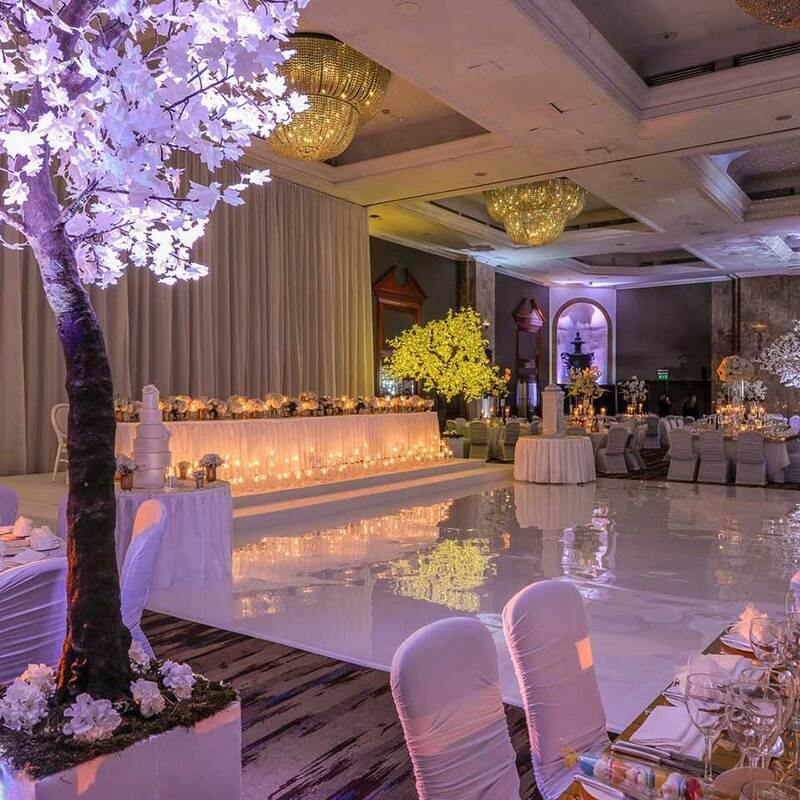 Full production was required throughout each element of the event and this was provided by Beyond Certainty. 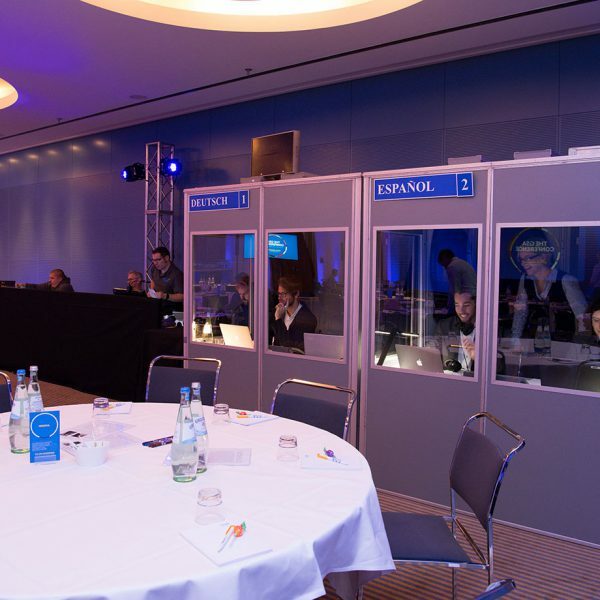 We also worked together with bespoke translation facilities and technologies to provide the best service possible for all international guests. 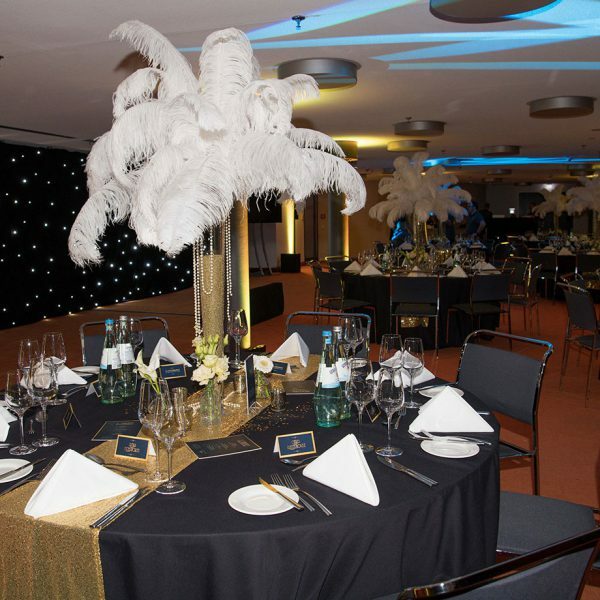 Accommodation was provided by the hotel and managed by Beyond Certainty also.